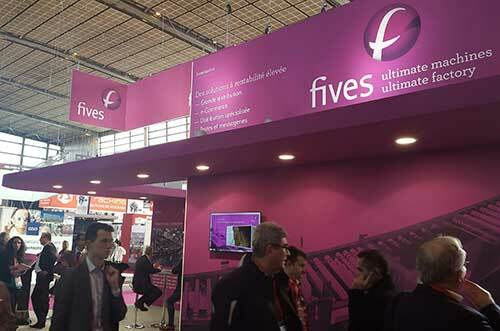 Route du Rhum – Destination Guadeloupe Fives in the running! 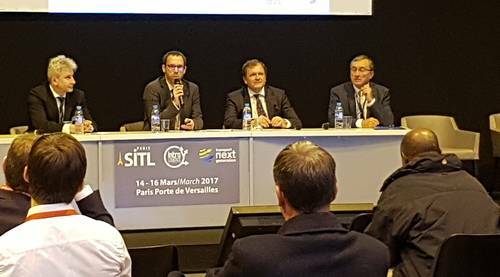 Fives was present at the 2017 edition of the Intralogistics Europe trade show in Paris from March 14 to 16. 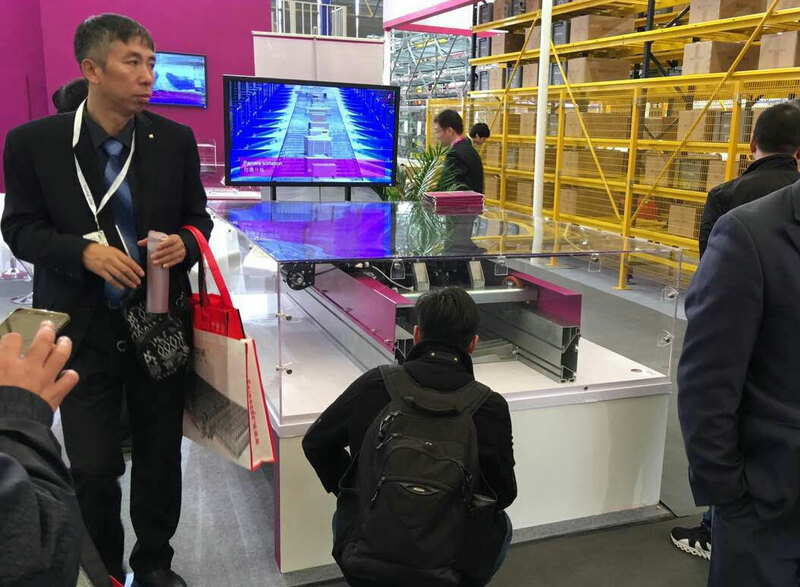 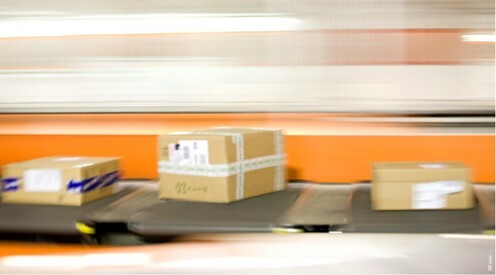 Intralogistics Europe is the yearly material handling exhibition for industry and distribution markets. 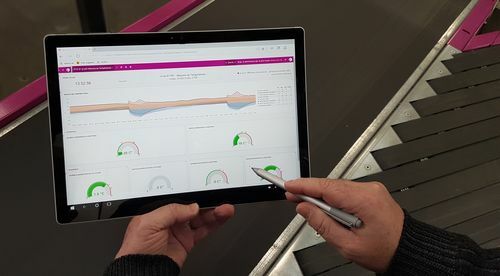 Fives was awarded several contracts by GLS Enterprise to supply handling systems for its depots located in Paderno Dugnano, Reggio Emilia and Cremona, and other locations in Italy. 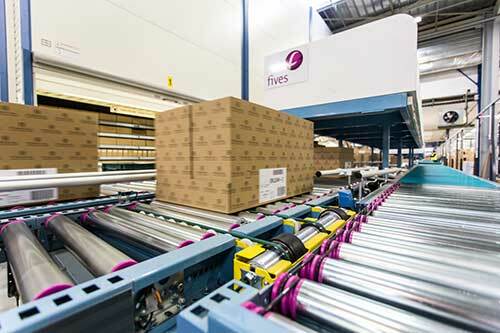 Fives recently completed full retrofit of Fiducial Office Solutions order fulfillment system in the area of Lyon (Heyrieux), France. 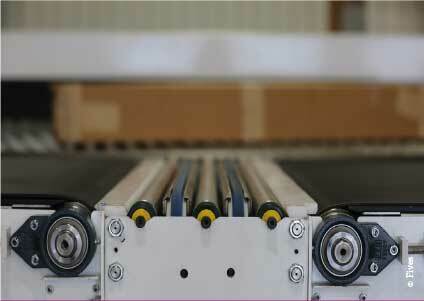 This retrofit also included the connection with the existing WMS, without production shutdown. 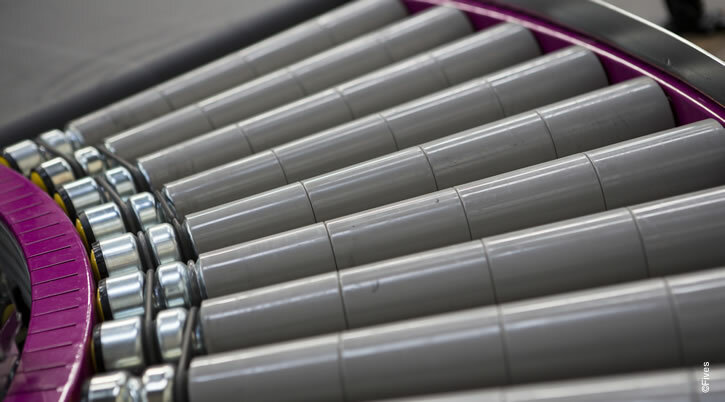 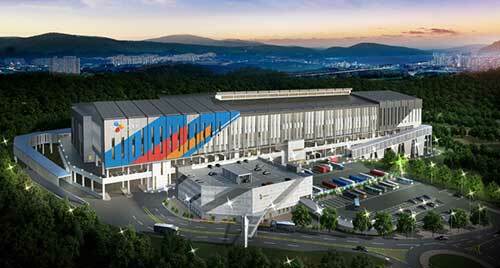 Fives and its Intralogistics teams were recently awarded a first contract by LG CNS to automate the brand new hub of Korea Express in Gwangju, Korea. 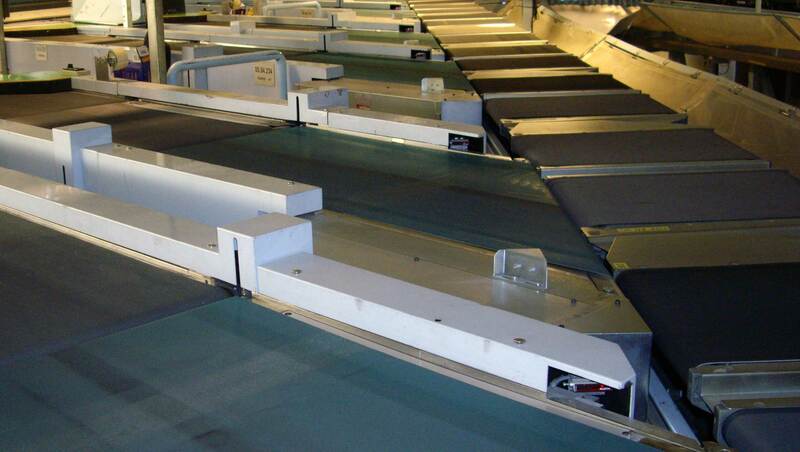 Fives was recently awarded a new contract by PostNord to revamp two sorting systems at its Göteborg and Malmö distribution centers in Sweden.